GIGABYTE releases BIOS update for their X299, and Z370 down to H170 motherboards to keep systems protected from Speculative Execution Vulnerability. 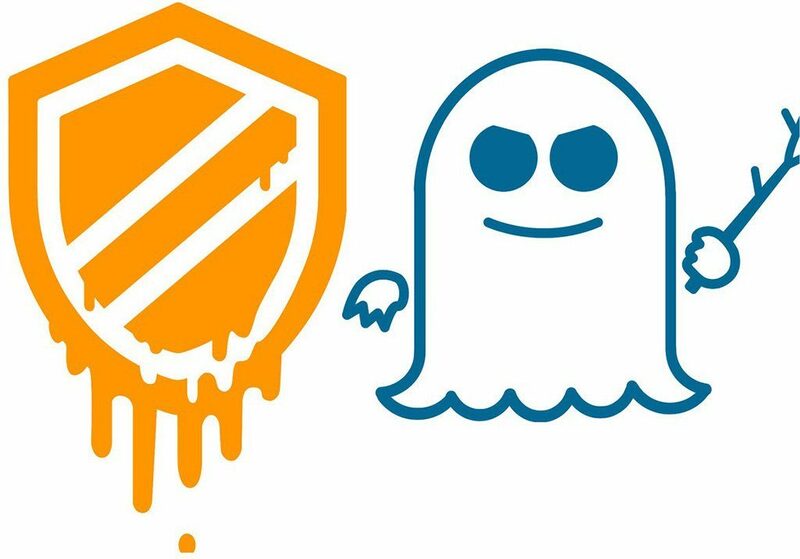 The company has promptly implemented safety and precautionary measures aligned with Intel’s response to safeguard customers against security vulnerabilities on systems utilizing Speculative Execution and indirect branch prediction. We haven’t tested yet if these BIOS updates will have any impact on the performance, whether to a specific component(s) or overall performance of the system. But implementing the BIOS updates together with the Windows update is one way to keep your system safe from these vulnerabilities. More details below.